Make the most of your Social Media presence across all platforms with content and strategy that keep customers wanting more and more. In today’s market, the easiest way for consumers to discover and get to know your business at a glance is through your Social Media profiles. As we spend our days constantly engaged with social media, it is crucial that your business doing more than just checking a box that says “we use social media”. Posting highly engaging content and storylines can ensure that you are both keeping customers AND attracting new ones in the most basic form. The first step any business can take when using social media is to understand which platform their potential customers use most. 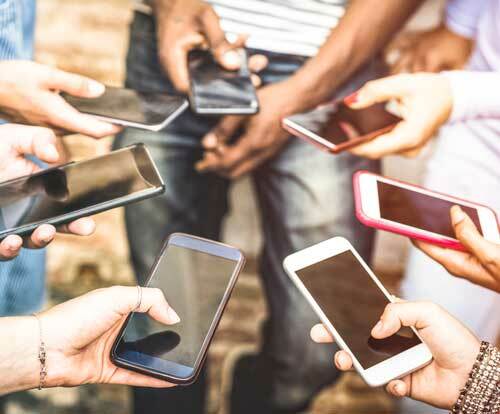 With as many options as there are for people to be social online, knowing your audience and what they’re looking for when scrolling through their feeds. Your new potential customer followed you, now you want to make sure that your new customer doesn’t feel like you wasted their time. You can almost guarantee that if someone stops following your social media page, they will never be as strong and loyal a customer ever again. So what does it really take to build a strong, engaged and organic following on social media? How often should you be posting new content? When should followers be asked to engage as opposed to just look or read or listen? The good news is that you don’t need to be an expert on Facebook, Instagram, Twitter, LinkedIn, Youtube or Snapchat…We can build an effective plan for you! 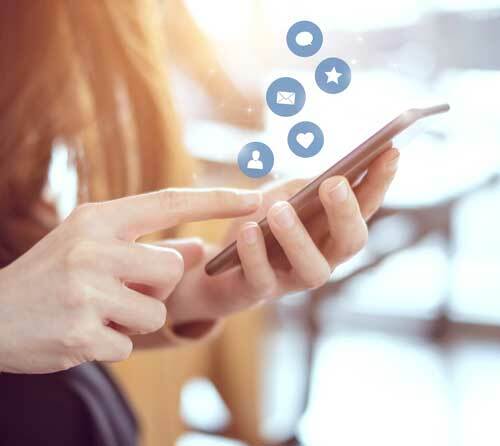 When you partner with EZZEY for your social media management, our first task is to identify who your potential customer is, ans which platform they engage with most. For instance, if your customer base is younger and reacts better to visual content, you may be best served on Instagram. If your customer fits more into the B2B model, LinkedIn may be the right fit for your business. Once we understand who and where your potential customers are, we build a strategy for you to follow for months to come. Your tailored strategy will not only include a schedule, but also the types of content to post to get your customers engaged. Pretty pictures are great, but pretty pictures with strong calls to action can turn glances in to sales. Remember, running advertising on social media is drastically different than daily engagement with your customers, and maintaining the trust you’ve built with your customer happens with each new post. Consistency and quality are the cornerstones of a successful Social Media presence, and we’re here to make sure that you are getting the most of it. Contact us today to get started with your Social Media Management! Knowing who your customer is and which platform they use can make all the difference to your social media success. Planning out your content delivery allows you to tell a compelling story to your customers. No more random posts with a solid content strategy. Posting content that your customers not only “like” but engage with can help you rise above your competition. Give your customers the content they want. Maintain the trust you’ve built with your customers with consistently branded content across all your social media profiles each and every day. Consistent and effective marketing efforts start with a comprehensive and cohesive company brand.